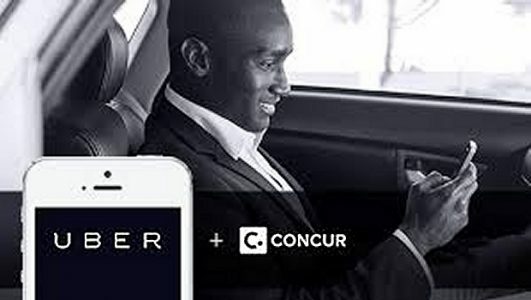 Expense provider Concur and ride-hailing platform Uber have partnered to offer Uber for Business at no charge to Concur clients. Uber for Business offers administrator access to ride and spend dashboards, along with customized permissions and “simple management of unlimited employees. With the new integration, scheduled to go live in the fourth quarter, Concur clients will be able to set up Uber for Business enterprise accounts more easily, presumably by importing data from Concur profiles. They also will be able to access Uber’s administrative features and configure payment through either a central card or with individual corporate cards. Travelers will be able to request, ride, pay, and automatically expense – all from their mobile phone. The integration between Uber and the Concur platform will enhance and expand customer visibility into ground transportation spend.